Dr. Michael Lange Optometrist and Talk show host in his studio. 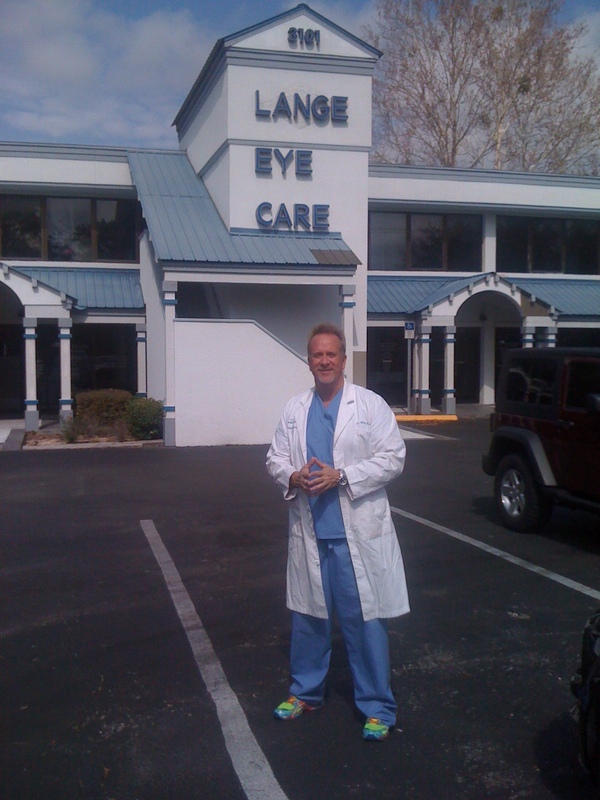 Dr. Michael Lange Optometrist moved to Ocala Florida March 15, 1993 and started his first practice , Lange Eye Care and Associates. Lange Eye Care is now one of the fastest growing eye care centers in Florida. Dr. Lange states his success and rapid expansion is do to hard work, sacrifice, a little luck and being in the right place at the right time. Dr Michael Lange Optometrist and certified nutrition specialist also states much of his success is do to his live talk show called “Ask the Dr.” that he started in April of 1993 and has been going live non stop via the radio waves ever since. 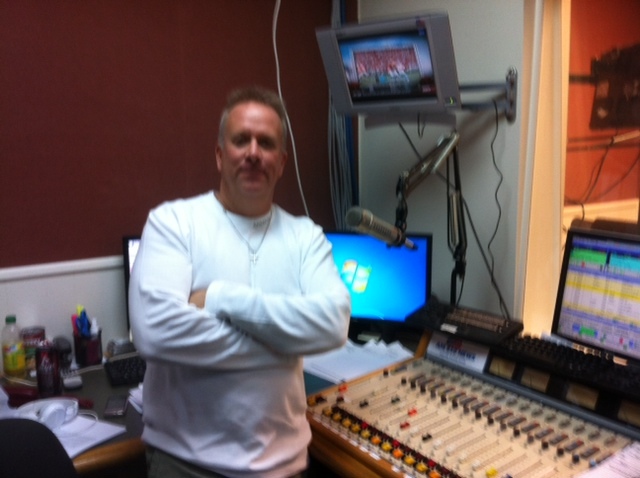 His show can be heard over multiple radio networks throughout the country and live via the internet almost daily. This show discusses the latest in eye care and total body wellness with a heavy emphasis on nutrition. Dr. Lange is a Board Certified Optometric Physcian in the state of Florida as well as a certified nutrition specialist through The American College of Nutrition. He also holds two degrees in Psychology and phsiological optics. His extensive education and experience allow him to answer the most difficult questions live via the radio shows in a way the audience can understand and appreciate. People come from all over to see the Doctors at Lange Eye Care based on what they have been hearing on Dr. Langes popular talk show. Lange Eye Care has locations in Gainesville, Ocala, West Ocala, Summerfield, Citrus Hills, The Villages, Tampa and Clearwater. Lange Eye Care has become one of the largest privately owned eye care centers in Florida. Dr. Langes philosophy of prevention and wellness eyecare has really made his eye care centers quite popular. Some of Dr. Langes offices are open seven days a week. Lange Eye Care offers complete optometric and ophthalmological services. Routine eye exams to the most complicated ocular surgeries are capable at Lange Eye Care. Dr. Lange invests in the very latest technology to ensure the doctors have the very best for their patients. Dr Lange states patients come to our centers to get the one on one care and attention they deserve. We spend the time necessary to go over each diagnosis and every treatment option available. Lange Eye Care thrives on perfection and superb customer service. Lange Eye Care was one of the first eye care centers in the country to specialize in nutritional eye care. Dr. Lange is involved in multiple clinical studies using the latest in nutrition to help his patients. He believes if u give the body the fuel it is thirsting for you will be amazed at what positive effects can come about. Dr. Michael Lange optometrist and nutrition guru was not happy with the vitamins and supplements that were avaialable over the counter so he started his own vitamin company called Fortifeye Vitamins. He has reformulated Fortifeye Vitamins ten times over the last seven years based on ongoing inhouse research Dr. Lange is involved in. 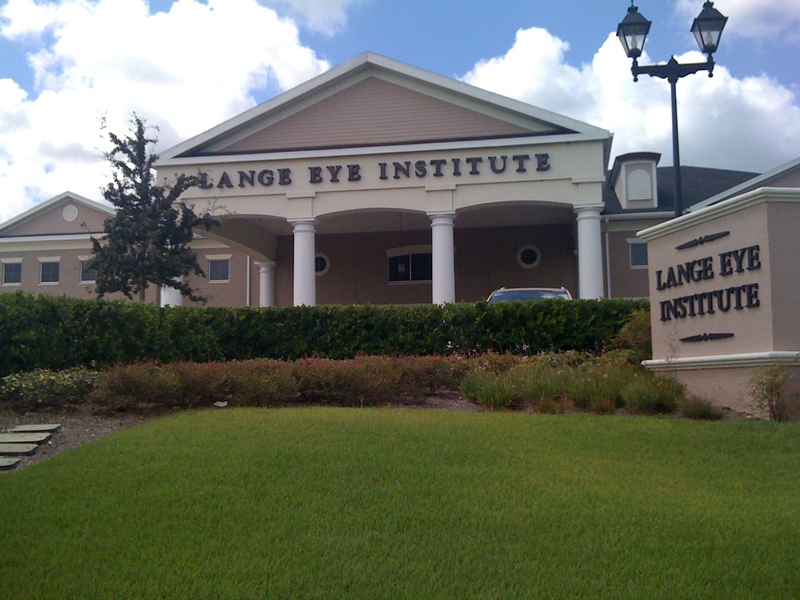 In 2012 Lange Eye Care added a research based retina department to the main ocala location. Patients travel from all over the countrty to Lange Eye Care to have the very latest in medical, nutritional and surgical eye care. learn more at www.langeyecare.com, www.drmichaellange.com , www.fortifeye.com or call toll free 1 888 781 2020 for an appointment. This entry was posted on October 8, 2012, 3:26 am and is filed under Uncategorized. You can follow any responses to this entry through RSS 2.0. You can leave a response, or trackback from your own site. with images and video clips, this website could definitely be one of the very best in its niche. Its nice to take proper nutrition analysis which can be best for the eyes.